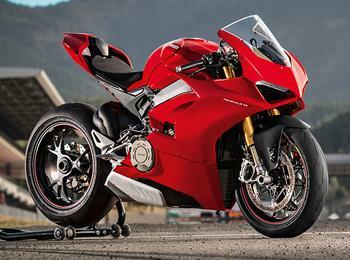 Ducati North America is recalling 1,663 model year 2018-2019 Ducati Panigale V4, V4 S, and V4 SP motorcycles. The oil cooler output port may crack, causing an oil leak which can increase the risk of a crash. Ducati will notify owners, and dealers will replace the oil cooler, free of charge. The recall is expected to begin January 24, 2019. Owners may contact Ducati customer service at 1-888-391-5446.